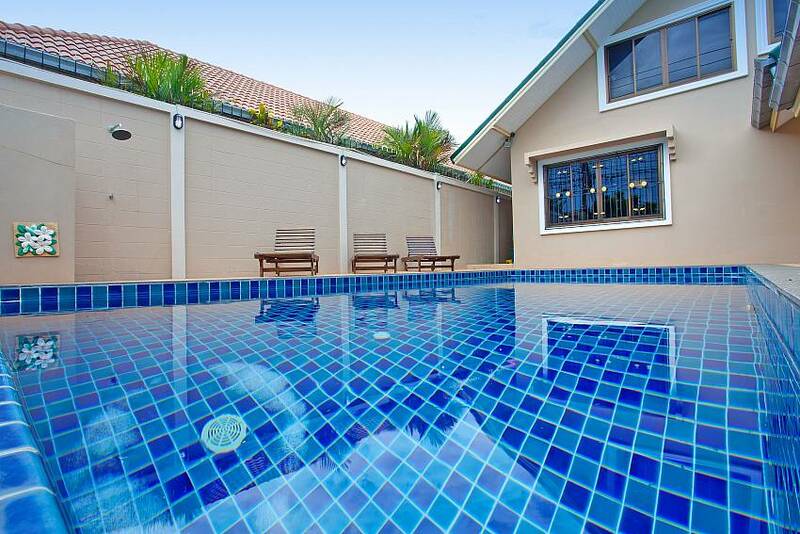 Located just off Thappraya Road in Jomtien, this cozy two bedroom villa has its own swimming pool and is just 2 km from the beaches on Pratumnak Hill. 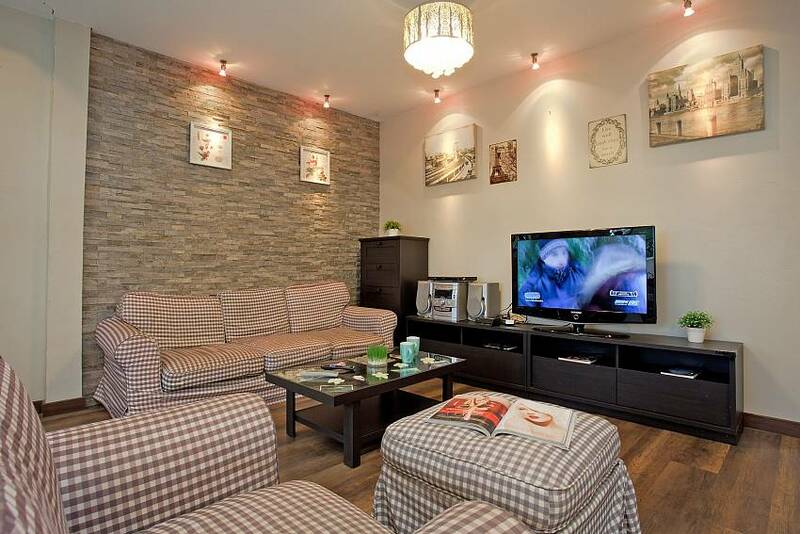 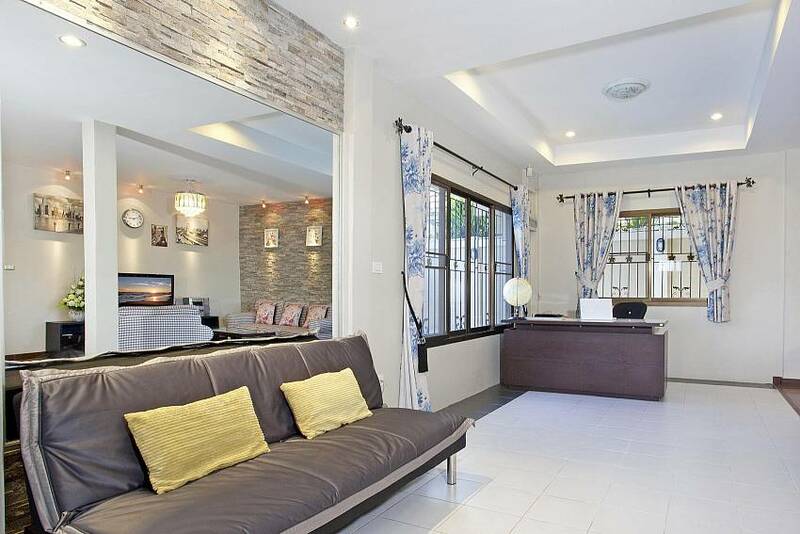 Cozy, convenient and private, this villa ideally suits a small family or couple looking for a value-for-money villa rental in a popular area. 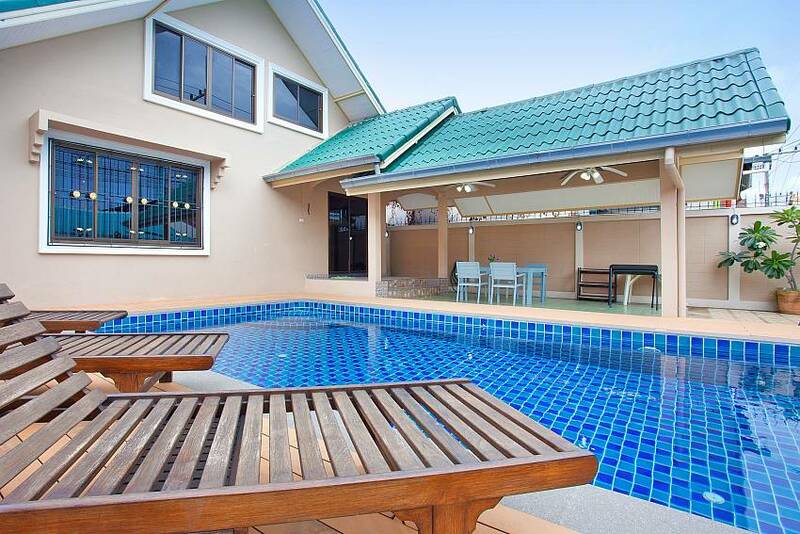 Perfect for a small family, couples, or two mates sharing a Pattaya holiday experience, this is one of the best value-for-money villas in our collection. 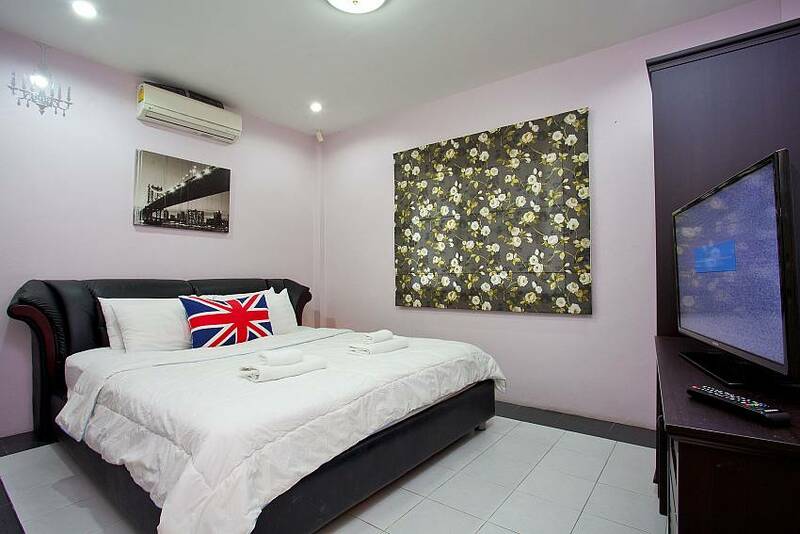 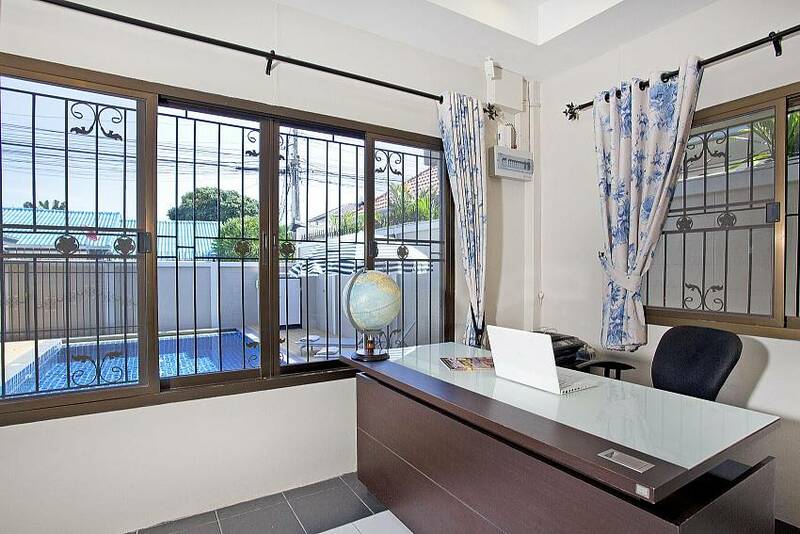 Situated on a side-street just off Thappraya Road in Jomtien, the two bedroom rental is just 2 km from the beach at the bottom of Pratumnak Hill and even closer to bars, convenience stores and international restaurants. 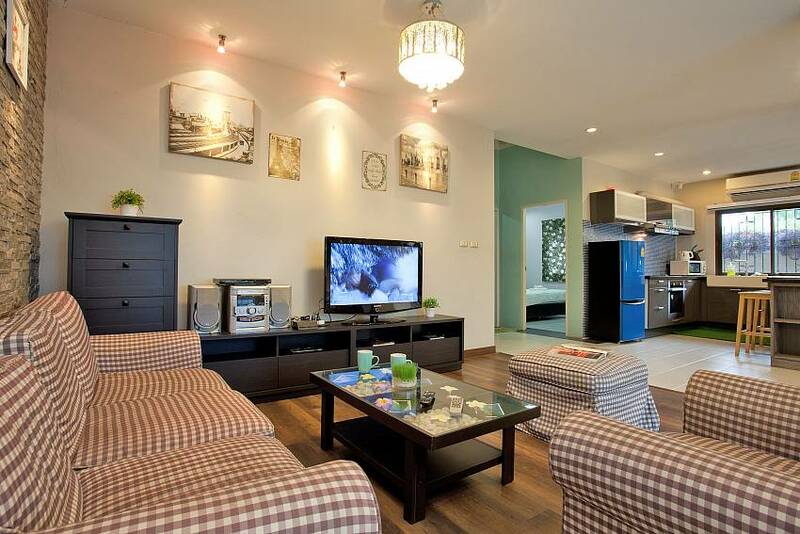 Villa Enigma enjoys a very shaded location, which is great during those hot and sunny days. 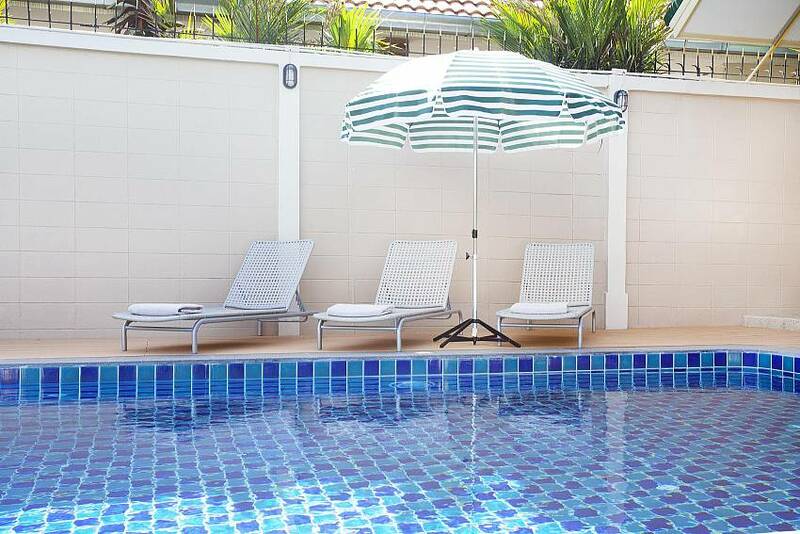 It features a welcoming garden that is sure to thrill you – there is an outdoor terrace with sunbeds and seating for six next to the 40 sqm private swimming pool. 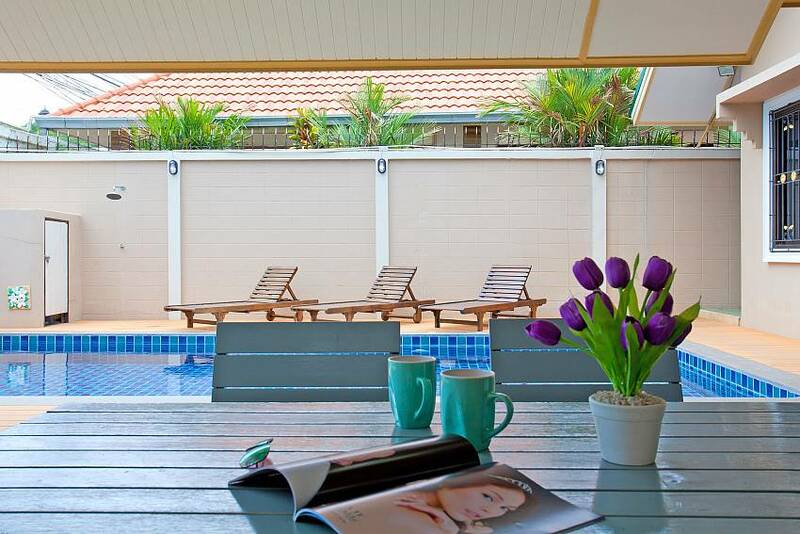 The terrace is perfect for any kind of unwinding you envision, from dining to the sound of crickets to catching a tan to show off at home. 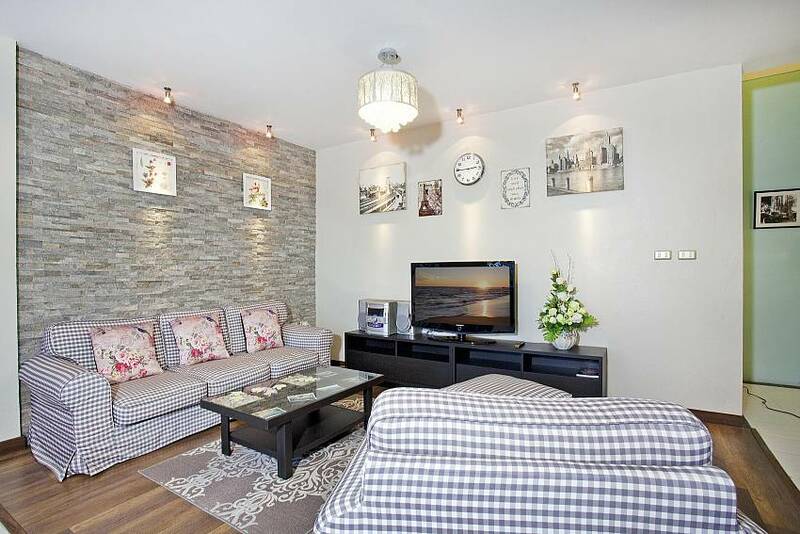 The villa is set over one level where you will find a modern interior and two bedrooms, one bathroom, and an open plan lounge with a dining area and fully fitted kitchen. 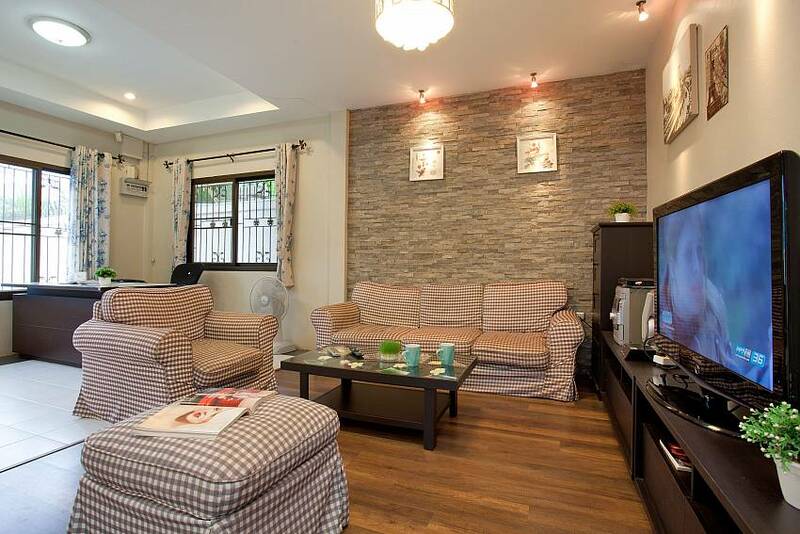 The living room enjoys a tremendous amount of shade and is very comfortable, featuring a 4-seat settee, CD player and a 52-inch flat-screen TV. 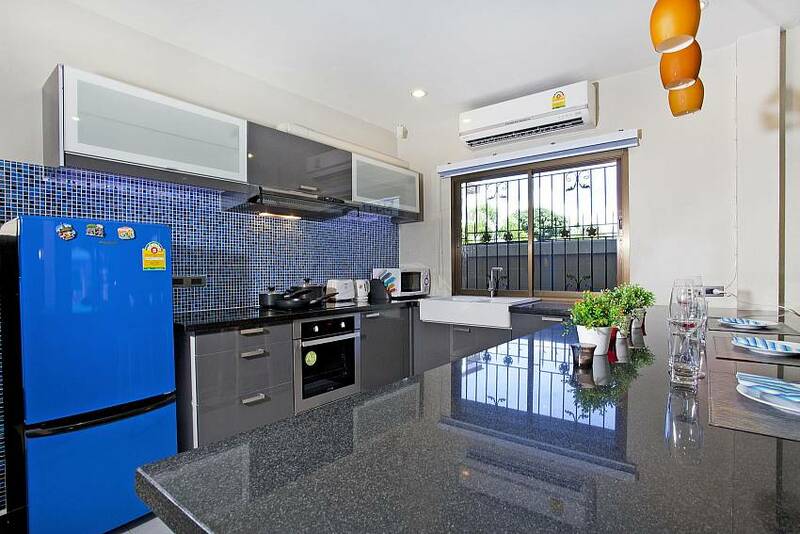 The kitchen is part of the open plan living area and has a breakfast bar that can seat four persons for informal dining. 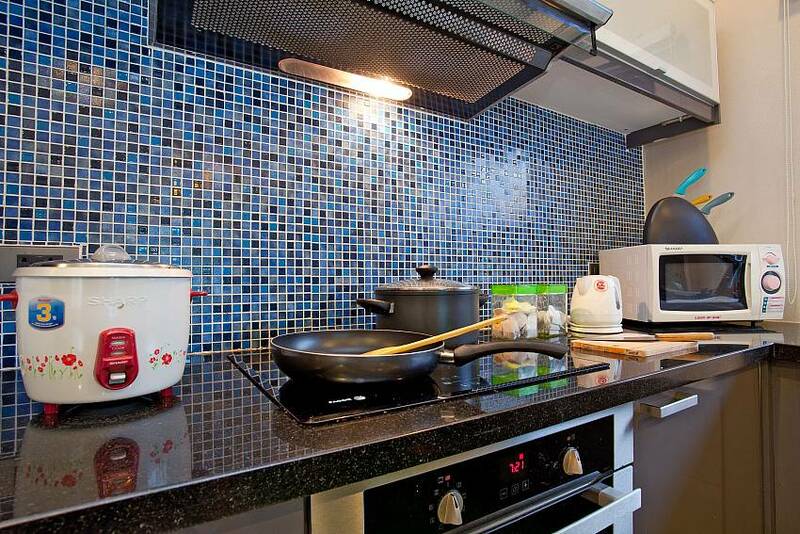 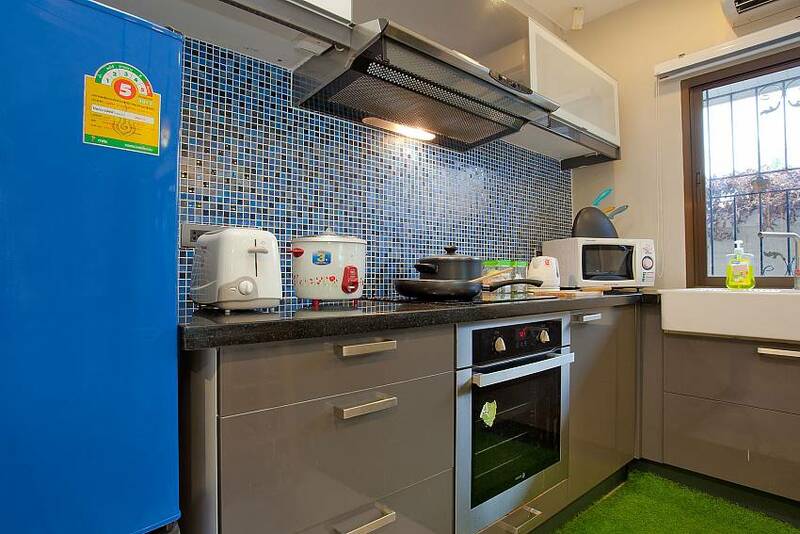 It has a selection of appliances such as an oven, toaster, kettle, microwave and refrigerator, but with so many quality restaurants within walking distance, you might not use them much. 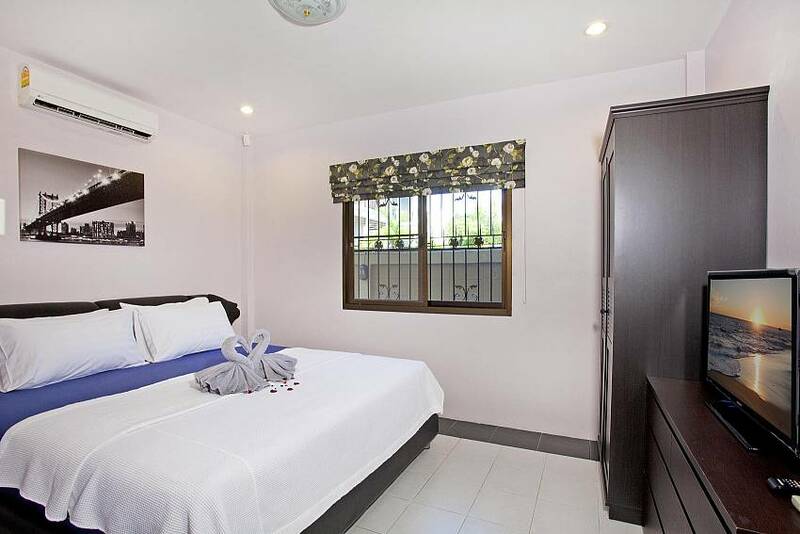 There are two bedrooms at the villa, both of which have very similar layouts and styles, sleeping four people in total. 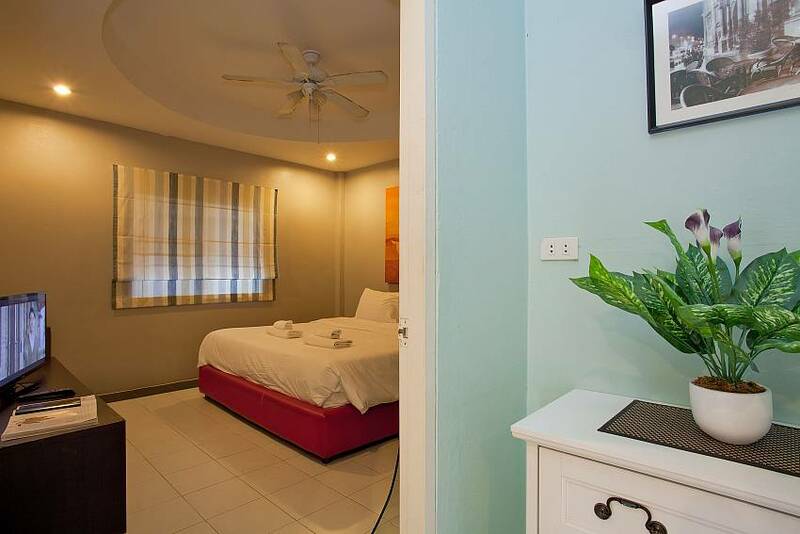 Both bedrooms have double beds, wardrobes, air-conditioning, and 32-inch Samsung flat-screen TVs. 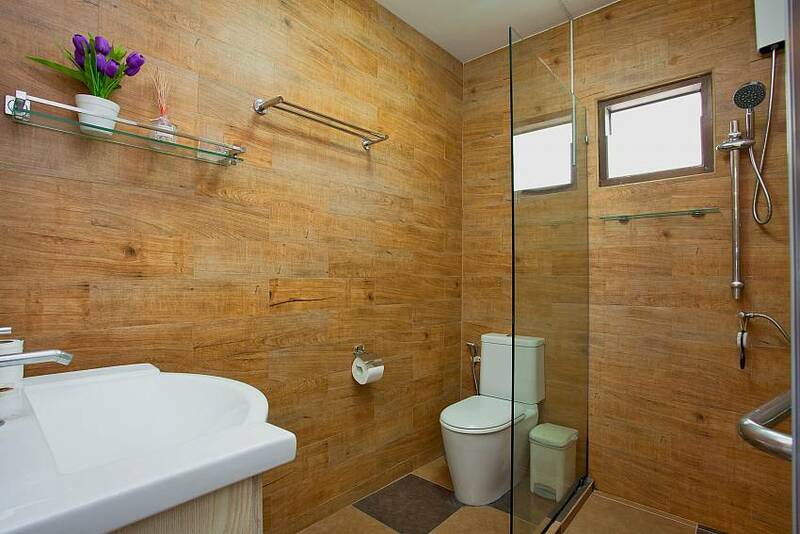 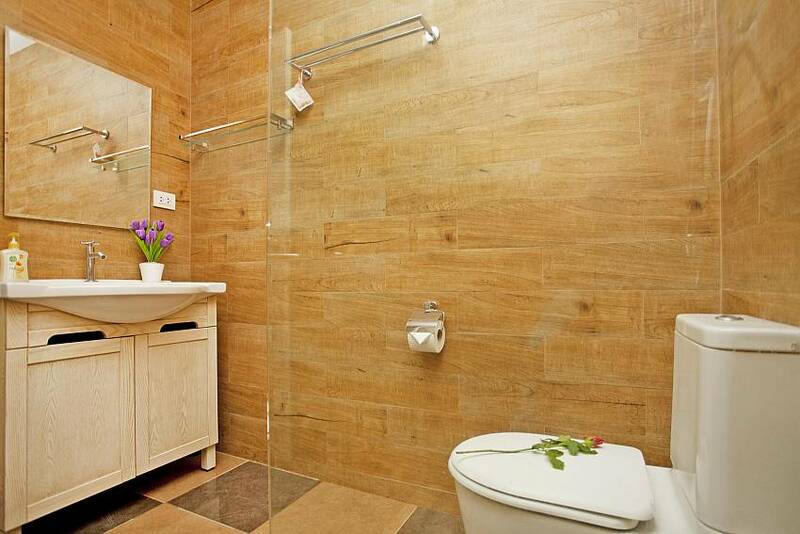 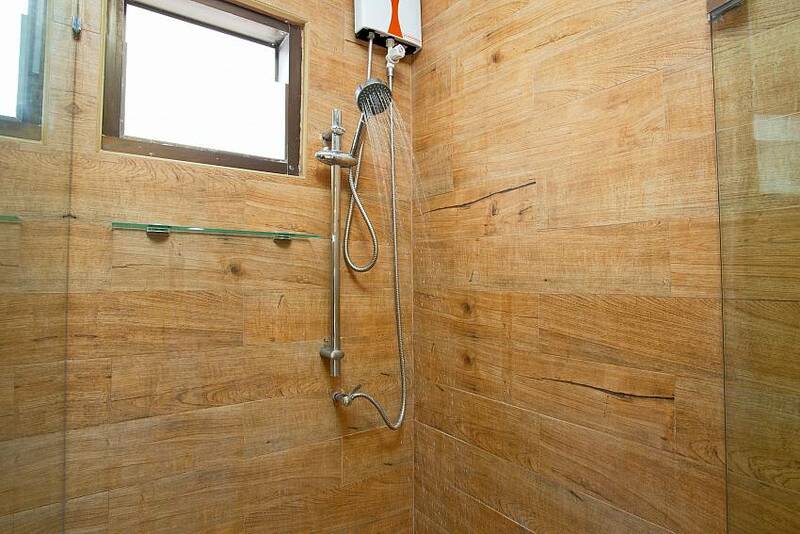 Villa Enigma has one bathroom which has a glass encased walk-in shower, toilet and wash basin. 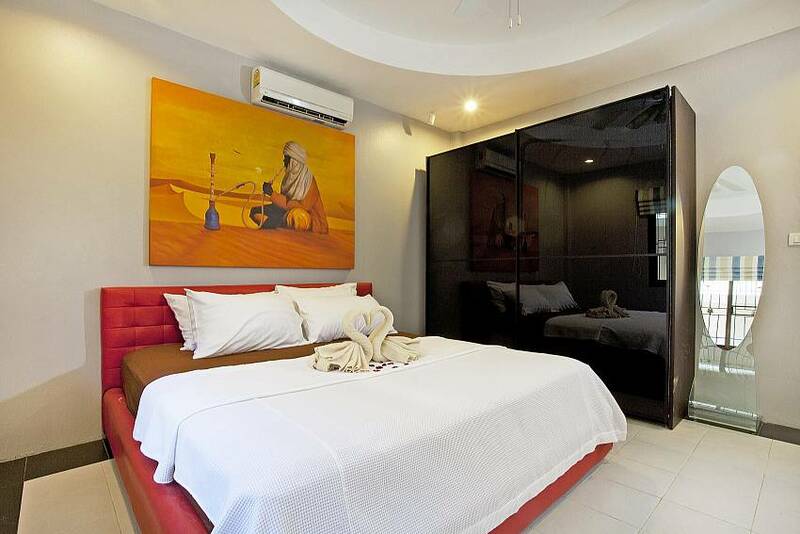 Situated just off Thappraya Road next to Jomtien and Pratumnak Hill, the villa is in a very convenient location within a short walking distance to classy restaurants such Mata Hari. 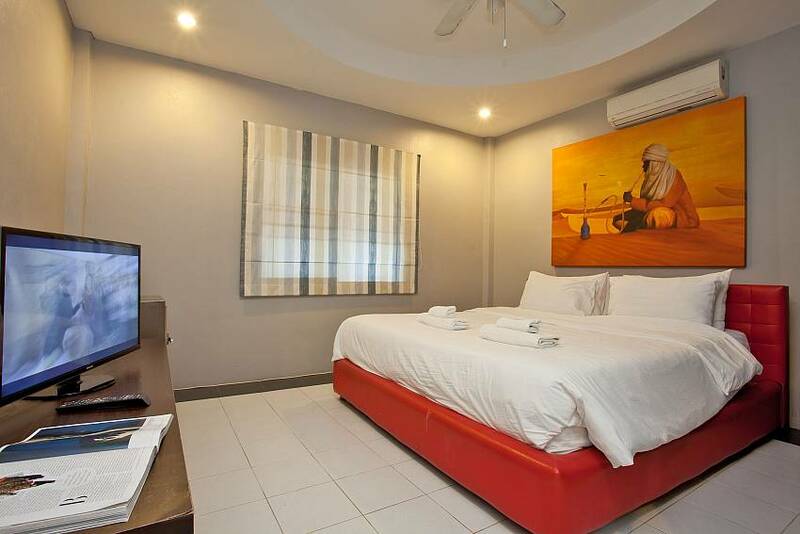 It is also only 2 km away from the beach at the bottom end of Pratumnak Hill and even closer to bars, restaurants, convenience stores and massage shops. 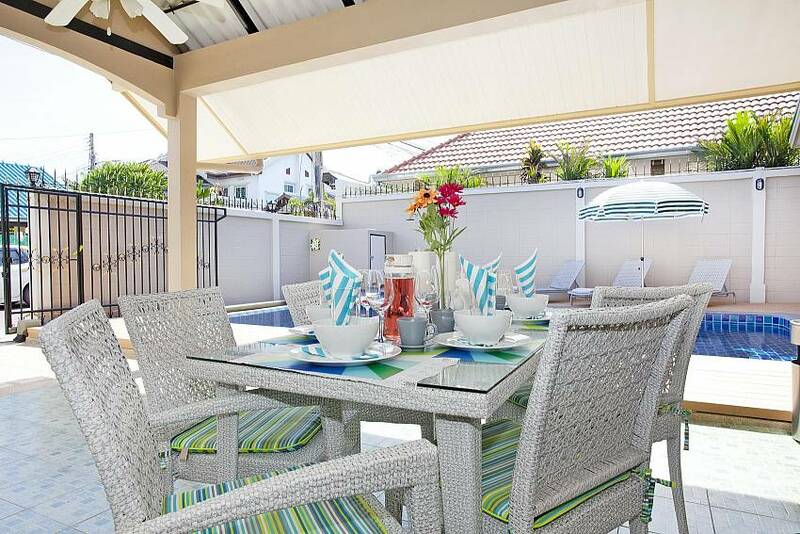 Villa Enigma is ideally suited for those who like privacy while having many local amenities close at hand. 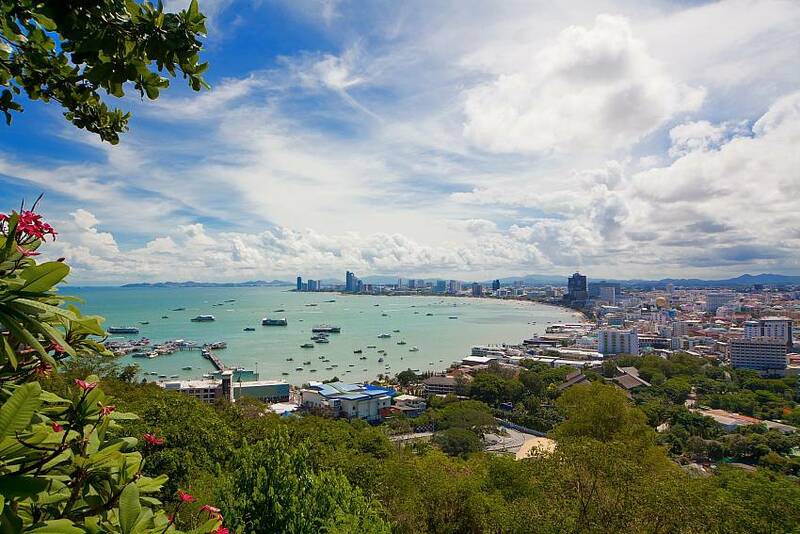 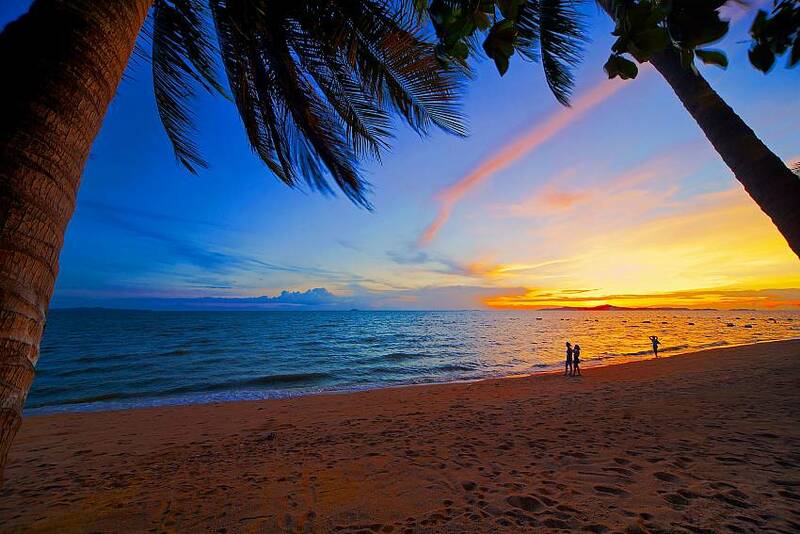 In a 5-minute drive, you can be on Jomtien Beach Road or Pattaya Walking Street. 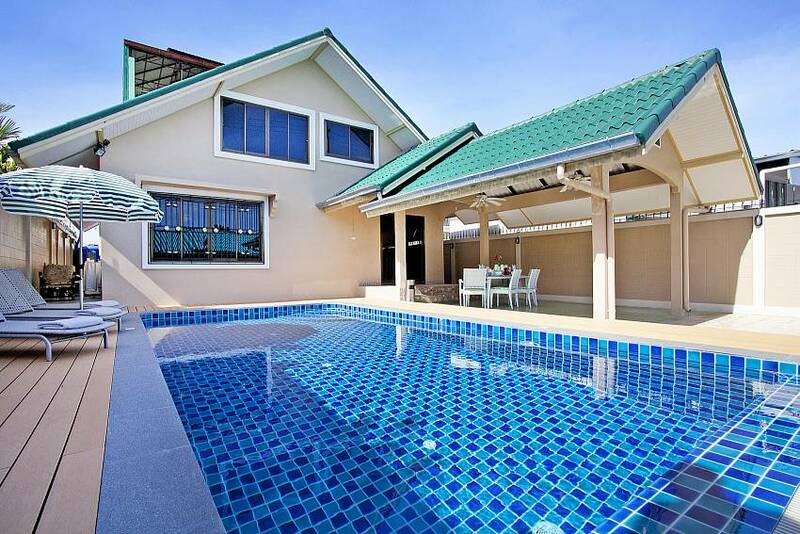 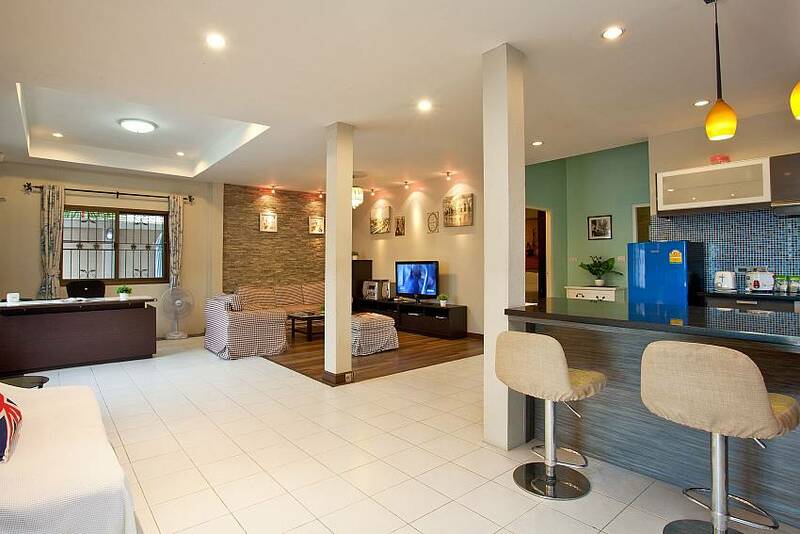 Click to view all our available villas for rent in Pattaya.